Climbing is the ultimate physical and mental test, as well as highly addictive. 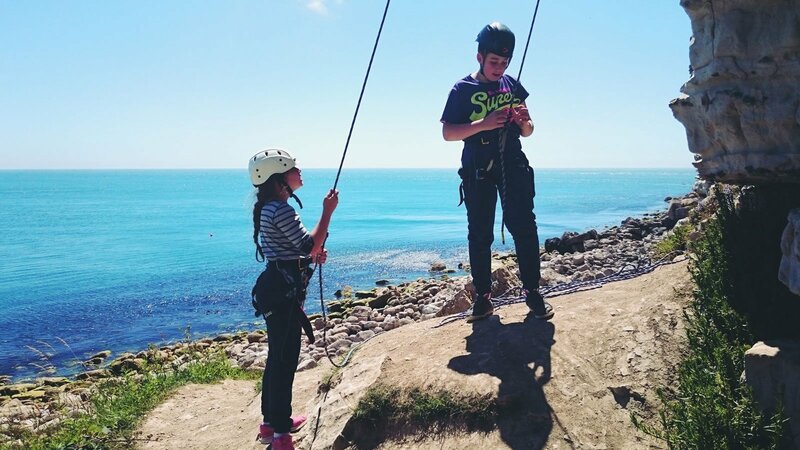 There is no better place to learn than Portland in Dorset, just 20 minutes from Weymouth. 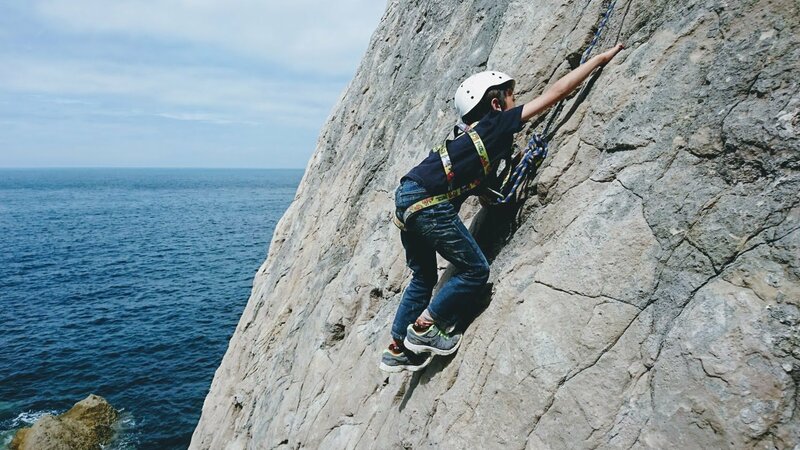 Learn rope skills and climbing techniques under the expert guidance of our climbing instructors. All safety equipment is provided. 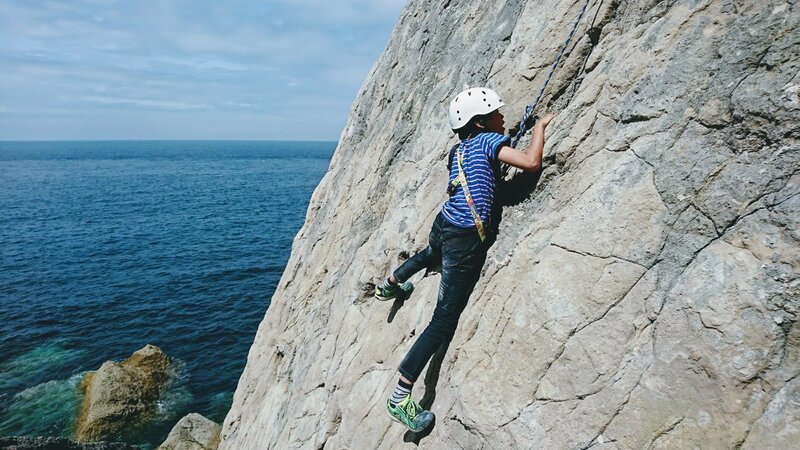 Come and challenge yourself on some of Portland’s world-class cliffs under the expert tuition of the Adventure 4 All team. An exhilarating lesson with an experienced leader.